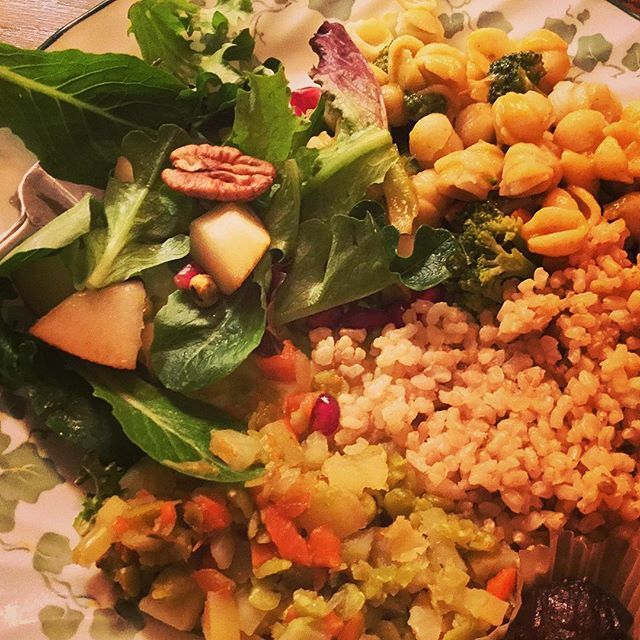 Vegan Potluck! What a blast. The salad was one of the best I’ve ever had. There were even dates stuffed with almond butter! 😋 Awesome to meet more vegans.